Turf Wars grants siblings, coworkers and friends the space to launch a blitzkrieg of bullets in a no-holds-barred Nerf gun battle. 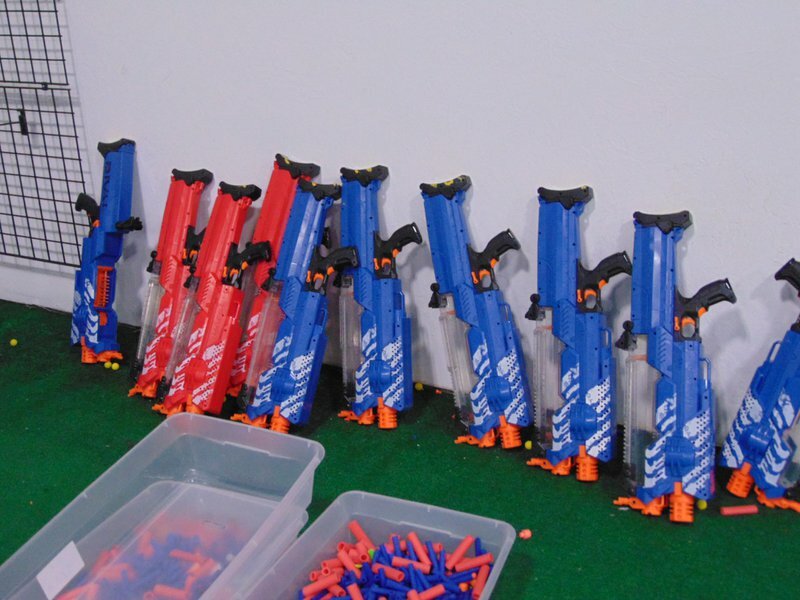 Choose your weapon on site, or bring your own beloved Nerf gun to the party. Load up on ammo and take aim as your opponents try to dodge your sea of foam darts. Take cover behind blow-up barriers, and move your makeshift fortress across the turf arena in pursuit of your targets. 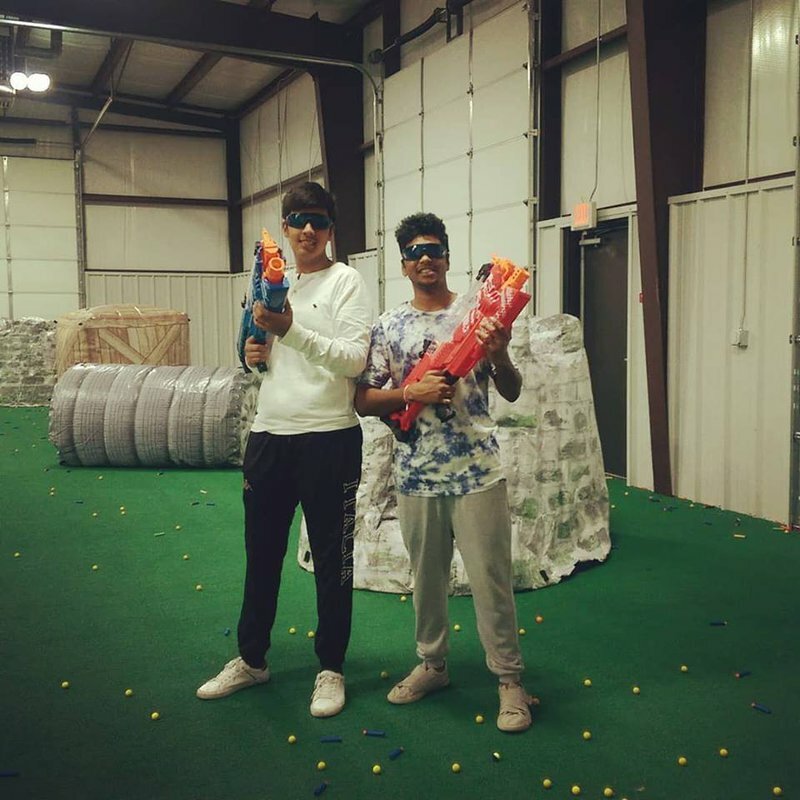 For a fun, family-friendly way to turn friends into war allies or enemies, head to this Oklahoma City Nerf gun arena. 60 minutes (Group Rate): $8 per person. Must have a minimum of 10 participants to qualify. While every effort has been made to ensure the accuracy of the pricing listed above, prices are subject to change without notice. Located off N Rockwell Ave & W Wilshire Blvd in Oklahoma City.